The world has lost a great artist and visionary leader, one who will be sorely missed. 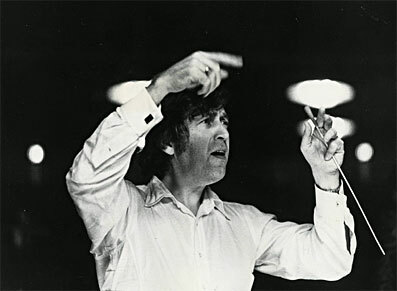 This newsletter is dedicated to my lifelong mentor, teacher, and one of my best friends, Gunther Schuller (1925-2015). Performer, composer, conductor, writer, improviser, educator, administrator, and avid listener and concert goer. Gunther Schuller was truly the compleat musician. I’m still in a period of grieving while I write these words. There are so many monumental things that Gunther did in his life, but a great deal of my fond memories are of Gunther breathing new life into the New England Conservatory from 1967-1977 with Veronica Jochum, John Heiss, Russell Sherman, George Russell, Joe Maneri, and a host of other very important faculty members. I am reminiscing about three or four concrete memories from this early period. There are hundreds of additional pages to be written not only of my memories but also the memories of so many other musicians whose lives were affected by the kindness and inspiration of Gunther Schuller. He made a tremendous impact on thousands of musicians from every genre and walk of life. I first met Gunther in 1958. I have one story and he had another. I recall meeting him in a tent at the Lenox School of Jazz and he remembered me sweeping the floor at Atlantic Records in the recording studio of Tom Dowd. I worked with Gunther on a regular basis from 1960 to 1968, and then after that in Boston on a fairly regular basis until about 1990. The last few years we only met for lessons four or five times a year, but in the ’60s it was weekly. In the early ’60s it was a rather big thing to have a tape recorder. Gunther recorded many of our lessons and I was rather astounded by how poor some of my playing was. We worked on my composition, The Silver Fox. He said in a nutshell, “Ran, why do you have all that garbage in there?” and I realized he was right (he probably used a more elegant word than “garbage” because he was more elegant than that). My thinking was very scattered. He helped me channel many of my skills, particularly how to transform cells, how to individualize my touch, to use many registers, and above all else, dynamics. When Gunther brought me to the conservatory in the autumn of 1967 (this was just after I witnessed the start of the coup d’etat in Greece), I was engaged to do remedial tasks. Some I enjoyed and others like delivering mail became routine. I told Gunther I was going to try to find an apartment and he said, “Not yet, you’re going to stay across the street from me in Tanglewood this summer.” I was a full-time chauffeur for Gunther and I loved it. I met hundreds of remarkable musicians through Gunther, including Ali Akbar Khan, Desmond Tay (master drummer from Ghana), Leonard Bernstein, Luciano Berio, and countless others. When chauffeuring Gunther, I never complained about working long and late hours. Marjorie Black Schuller appreciated this very much and after a few days a paper bag started appearing next to Gunther’s own lunch. It was a sandwich and fruit every day. She loved herbs and I became addicted to dill. Occasionally, I would invite Gunther to a social event and he would answer me, “My work comes first.” He limited his social evening to only two or three times a month, at the most with some exceptions. When he would say this it influenced me to do the same. He had great work ethic and follow-through. That fall Gunther started both a Jazz Department and a Community Services Department at the New England Conservatory (both the first in the nation). Until the Third Stream Department (renamed the Contemporary Improvisation Department) was open I was hired to work with Carl Atkins, Webster Lewis, and the remarkable Kay Nurse. I’ll also never forget how much Gunther loved the garden. He had a special table in West Stockbridge where he sat and composed. He was so proud of his garden in Newton, and even more so his grounds in upstate New York where his parents had lived, which I have never visited. He would even go there in winter and would have stories of digging and preparing for the spring. 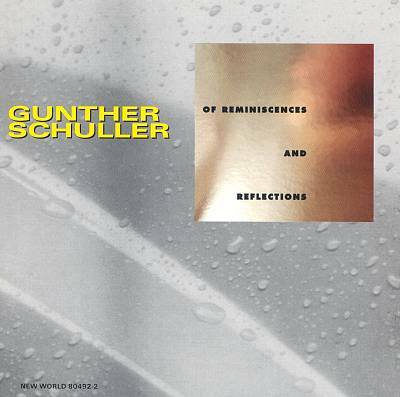 During this very sad time I have been listening to some of my favorite pieces by Gunther. And, of course, the Magic Row, which is utilized in both of the pieces mentioned above. George Schuller has allowed me to post this row in the newsletter. 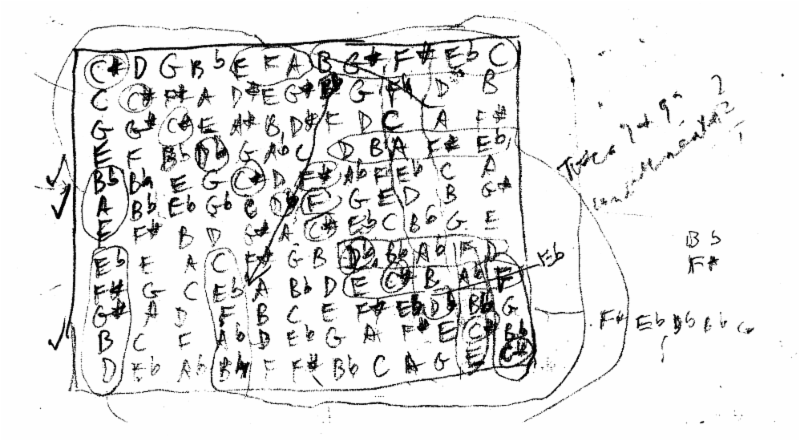 It is my hope to challenge musicians reading this to not only memorize the main row but learn it in all permutations. 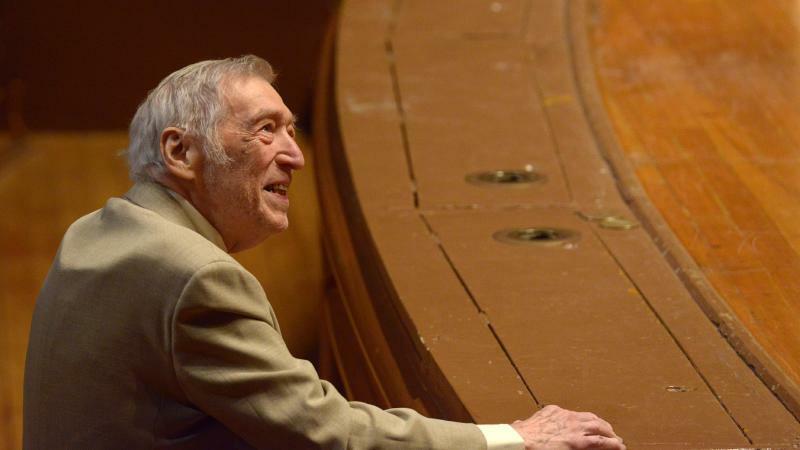 Please check my calendar page for additional concert listings concerning Gunther Schuller. These are the ones I know of as of now because they were originally scheduled as 90th birthday celebrations. July 25, 2015 at 8pm (Ozawa Hall): Tanglewood’s Festival of Contemporary Music presents the World Premiere of Gunther Schuller’s Magical Trumpets, and Concerto da Camera. 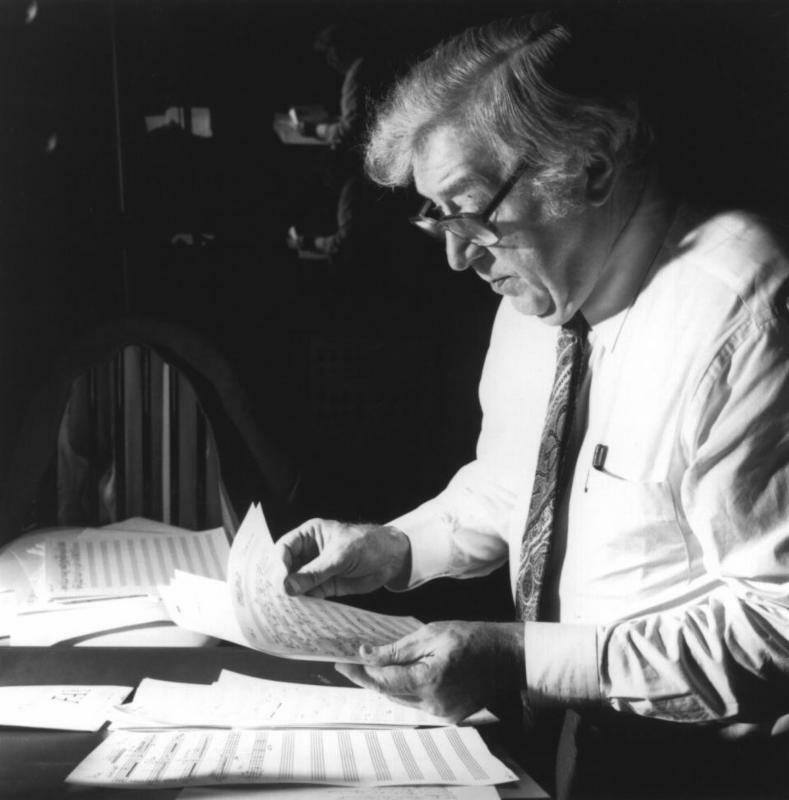 September 30, 2015 at 7:30pm (NEC’s Jordan Hall): NEC Philharmonia w/ Hugh Wolff present Gunther Schuller’s Dreamscape. November 1, 2015 at 7pm (Longy School of Music): Collage New Music presents the World Premiere of Singing Poems, Gunther Schuller’s last completed composition. November 10, 2015 at 8pm (NEC’s Jordan Hall): NEC Wind Ensemble w/ Charles Peltz present works by Schuller that are paired by works from NEC faculty Ran Blake and Anthony Coleman, who give contemporary expression to the musical “Third Stream” Schuller defined back in 1957.November 19, 2015 at 8pm (NEC’s Jordan Hall): NEC’s Gunther Schuller Memorial Concert: John Heiss has organized performances that span the entire 70 years of Schuller’s work as a composer, as well as the tremendous range of genres and ideas addressed by his work. November 22, 2015 at 3pm (NEC’s Brown Hall) and 8pm (MIT’s Killian Hall): More details TBA from John Heiss at NEC and Fred Harris at MIT.